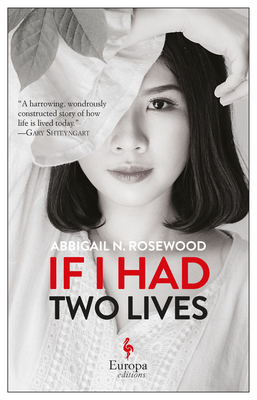 If I Had Two Lives asks some potent questions. What is the best way to love another being? What defines a family? How do our earliest alliances direct us throughout life? In elegant prose this powerful novel follows the journey of a Vietnamese girl growing to adolescence in a military camp, her solitary immigration to America and her ultimate trip back to Vietnam with her own little girl. Read this debut for unforgettable lessons in kinship.